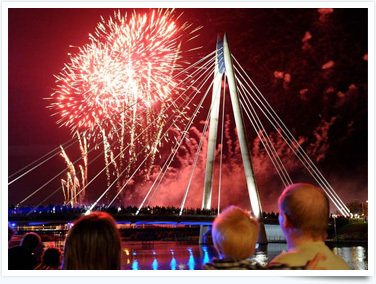 All of our Pontins Holiday Parks, including Southport are close to a variety of local attractions. Whether you are looking for a day-out with the kids, or looking to brush up on some history our Holiday Parks offer you a great ‘jumping point’ to explore the surrounding area. 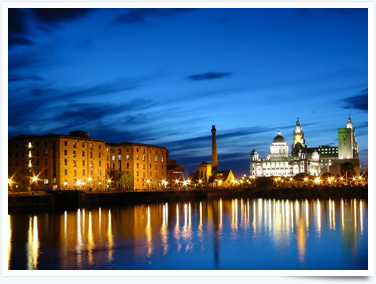 Liverpool’s Albert Dock is a must for anyone looking for Culture, Cuisine and Shopping. The docks offer an array of attractions including; The Beatles Story, Merseyside Maritime Museum, International Slavery Museum, Tate Liverpool and various shops, bars and restaurants. Just around the corner from Pontins is Southport’s Splash World. 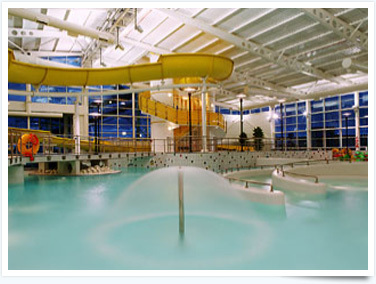 The Swimming Centre features slides, rides and water features! If you dare, take a chance on the two flume rides or river rapids, or the lazy river tyre ride is perfect for people who like to take things slower! Splash World is suitable for people of all ages, making it perfect attraction for the whole family! 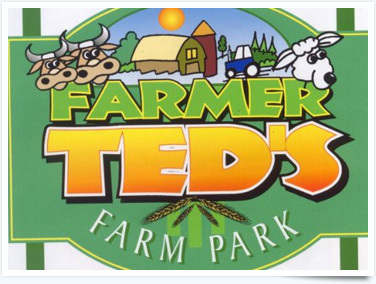 Nestled in the beautiful countryside of Lancashire, Farmer Ted’s is an interactive children’s activity Park. The farm offers Tractor rides, an outdoor adventure playground, sand pits and plenty of different animals to play, feed and provide education for all visitors! Taking place towards the end of September every year, the British Musical Firework Championship lights up Kings Gardens, over three nights, seven competitors battle it out with their firework displays set to music to amaze the audience and the judges and be crowned the champion of the competition. 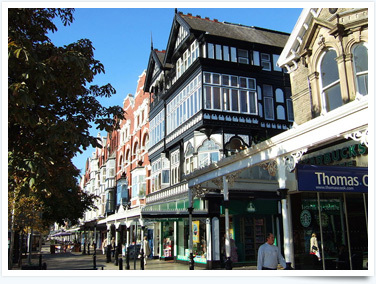 Take a day break into the Southport City Centre and stop by Lord Street. Lord Street is the home of elegant shopping in classic Victorian surroundings, with unique speciality shops and stores side-by-side with all your famous high street names. Del’s Deli and Sandwich Bar is situated in the heart of Ainsdale Village, Serving breakfasts from 7:30am and a wide variety of hot and cold food throughout the day to take away or eat in including it’s now famous Build a Burger Menu. Have an amazing day out and fun for all the family at Southport New Pleasureland. With no entrance fees and many fantastic rides and attractions, you’re sure to have a day you will not forget. In the winter there are wild ducks, geese and swans in their thousands offering spectacular aerial displays, but year round the centre is home to resident water birds, otters and beavers. Southport is home to the UK’s highest concentration of championship links courses and is widely regarded as ‘England’s Golfing Capital’.